Nikon full frame mirrorless cameras will have over 400 AF points, around 430-450. AF speed is very fast. The camera’s “prism” with the EVF is a bit less angular/smoother when compared to the Sony a7 series. New Nikon 24-70 mirrorless full frame kit lens will indeed be f/4. 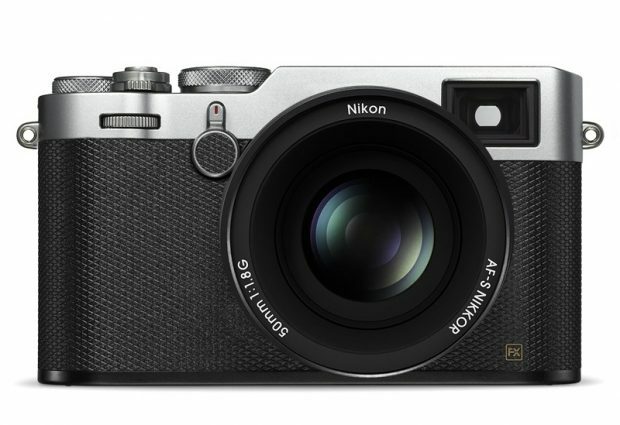 The new Nikon mirrorless cameras will have a nice finish and a very comfortable grip. The overall handling/feeling is supposed to be excellent. Two full frame mirrorless cameras: one is 24-25MP CMOS sensor and one is 45MP CMOS sensor (48MP is also a possibility). At first, three lenses will be announced: 24-70mm, 35mm and 50mm (The 35 and 50mm prime lenses will likely be f/1.4). There is also talk about a 24mm, but it may come later.